Eat fruits and vegetables daily in 5 easy steps! Healthy eating is a key component of our health and well-being. Did you know that the daily consumption of vegetables and fruits might help reduce the risk of certain types of cancer? Moreover, regularly eating large amounts of fruits and vegetables can also reduce the risk of heart disease. Yet it is not always easy to include these foods in our daily meals, among other things, for lack of time and organization. I hugely appreciate SOS Cuisine. With this support, I increased my fruit-vegetable consumption by 70%. What’s more, the latest updates and improvements are very practical and make the site more user friendly. Thanks so much for all this. To suit your dietary preferences and conditions, SOSCuisine proposes various meal plans with customized tools. Here are 5 easy signature steps of SOSCuisine, to maintain and improve your health capital by eating fruits and vegetables without racking your brain! Little time between waking up and leaving for work? Opt for a fruit smoothie. Ready in 5 minutes using a blender or food processor, this hearty drink is a perfect and fun way to eat fruits! 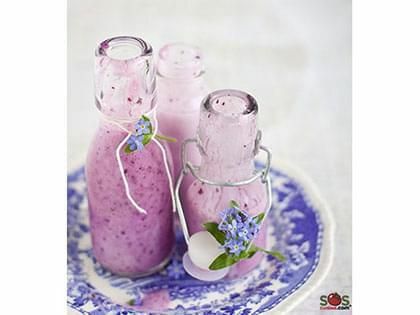 To save even more time, we propose a recipe for Berry Smoothie: the advantage is that it costs very little and requires little peeling of fruits. 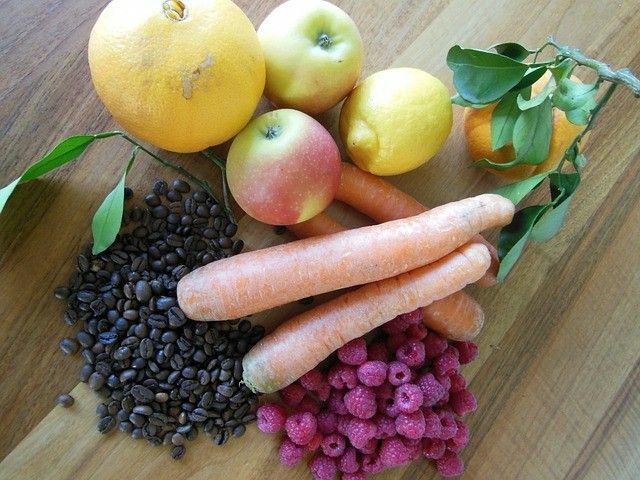 What’s more, in summer, you can also freeze seasonal fruits and vegetables for use the following winter; this way, you won’t have to buy frozen fruits in the supermarket. These dishes are ideal as entrées or side dishes. No cooking is normally required, and they allow you to save time, while eating healthily. 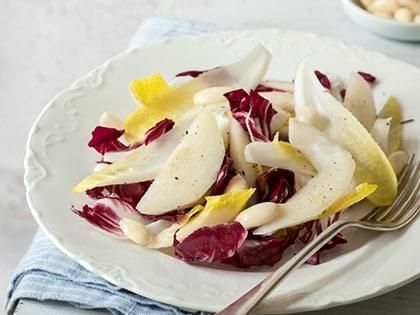 For example, we propose an Endive and Pear Salad that is ready to eat in 10 minutes and at bargain prices. If you have children, add colorful foods to your salads: this will not only catch their eye but will also pave the way for good eating habits at an early age. An excellent side dish, purée is a quick way of consuming daily servings of vegetables needed for good physical health. It doesn’t cost much and with the help of a food processor, you could make it in less than 5 minutes. In winter, the variety of colors of the selected vegetables will also brighten up your table. 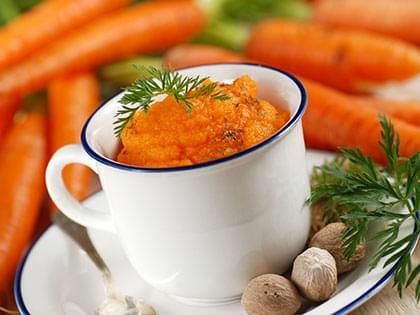 You can consult our recipe for Orange Carrot Purée: high in fiber, rich in vitamins and low in cost, this is the perfect addition to your healthy meals! 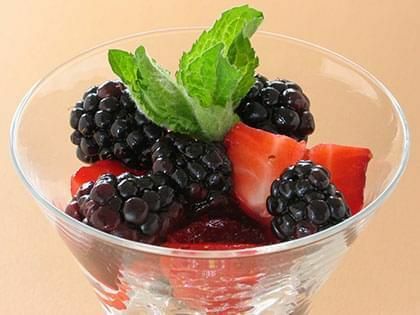 It is often easier and intuitive to add fruits in desserts. Depending on your time and desire to cook, we offer recipes that are more or less sophisticated and for all budgets. 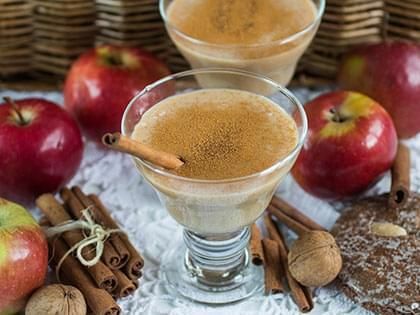 If you lack time, you will enjoy our Apple Compote recipe: ready-to-eat in 20 minutes, for just a small cost and it will keep up to 4 months in the freezer! When you step out of the house, remember to carry some quick-to-eat fruits like oranges or apples. When you’re feeling a bit peckish, a fruit is healthier than a chocolate bar! Check out our ideas for vegetable or fruit snacks for a little inspiration. Remember that the most important thing is to indulge yourself! So you can vary some recipes with your tastes and colors. 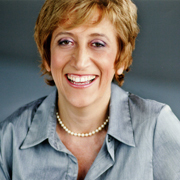 However, if you’re on a special diet, be careful about personalized food recommendations for your profile. If you still find it difficult to follow these 5 easy steps, sign up for one of the SOS Cuisine meal plans, and you will receive food menus for 3 meals a day and 7 days a week. And so, what are your tips for easy consumption of fruits and vegetables?